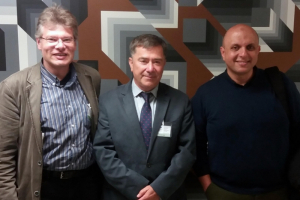 The ninth meeting of the Scientific and Technical Advisory Body (STAB) of the 2001 Convention took place in Paris with Gerd Knepel (Germany), Hakan Oniz (Turkey) and Emad Khalil (Egypt) from the CMAS Scientific and Sustainability Committee. An Exchange Day for Permanent Delegations and international experts preceded the meeting and dealt with “Heritage and our Oceans”. 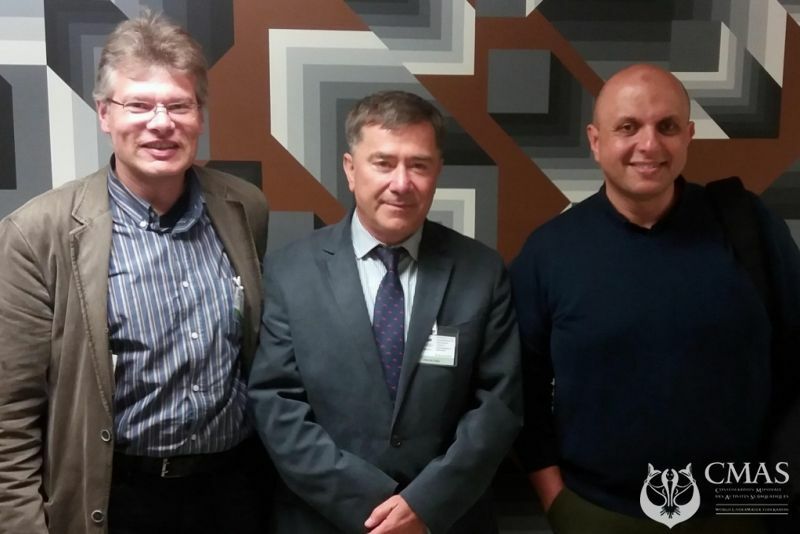 A meeting between the NGO’s and the STAB took place at the same day. These sessions, organized in the framework of the 2001 Convention on the Protection of the Underwater Cultural Heritage, were helt at UNESCO Headquarters. A closed meeting for members of the UNESCO Unitwin University Network for Underwater Archaeology discussed the „Best Practices on Access to Underwater Cultural Heritage“, „Contribution to the International Decade of Ocean Science and Ocean Fora“ and „Implementation of worldwide heritage protection“.